Andrew Rodgers (MBA ’13) originally sought an MBA to change careers. After working in the arts for close to a decade, he thought he should explore other areas of interest.  Wake Forest was his top choice due to the University’s reputation and location, but because his nonprofit employer was not in a position to sponsor his tuition, he was afraid Wake Forest was out of reach. The stars did align when he learned from Program Executive Director Kevin Bender that the School of Business had a scholarship program for nonprofit executives. Rodgers received the financial resources he needed to attend when he was awarded the Joel A. Weston, Jr. Scholarship. Rodgers joined the Working Professionals MBA program, continuing his career by day and studying by night. He worked hard to balance his career, a growing family, and engaging coursework. One by one, he explored his interests and identified the areas that resonated most. Under his tenure, RiverRun grew revenues by more than 200 percent, expanding from a small four-day festival to an 11-day international event. RiverRun became an Academy-qualifying festival for animated and documentary short films in 2014. 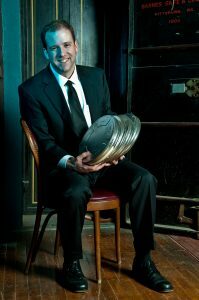 His success with RiverRun led him to a new opportunity to become Executive Director of the Denver Film Society in Colorado earlier this year. Members of the search committee noted his MBA as a key differentiator during the course of his interviews.